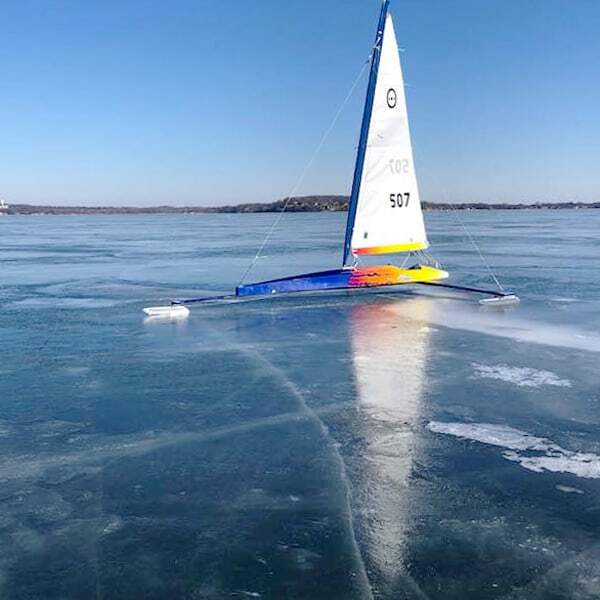 Tim McCormick reports that several Renegade races took place out in the middle of Lake Mendota today. The launch site was moved from Lot 60 to the Baker Street landing which is not in optimal condition. Caution must be used while rolling on trailers on there. Today’s warm weather softened the ice. There was also some shell ice which we hope will freeze solid during tonight’s cold temperatures. 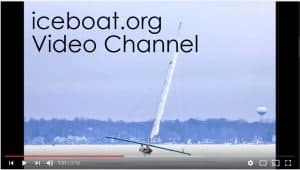 Racing will begin at 10 AM in the middle of Lake Mendota tomorrow, Sunday, 27, 2018.